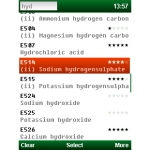 E-Codes is an invaluable tool when shopping for food. 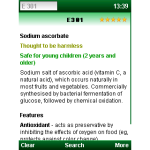 Check information on chemical food additives (also known as E numbers). Some of them are toxic, while others are just vitamins! 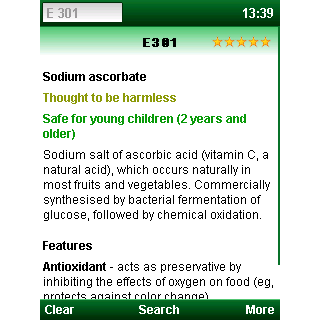 Easily and quickly check which E numbers in the food ingredients can be harmful to you. 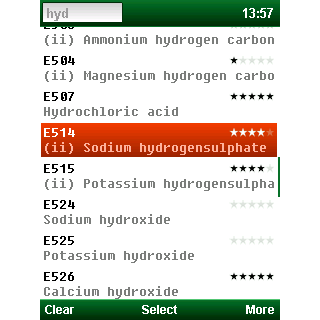 The E-Codes app is perfectly designed to ensure maximum speed and usability. Just try it! Screen-shots present the full version (search for: E-Codes). 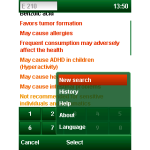 Which additionally includes the scoring system, especially helpful while doing fast shopping! Fully supported languages: English, Deutsch, Polski. 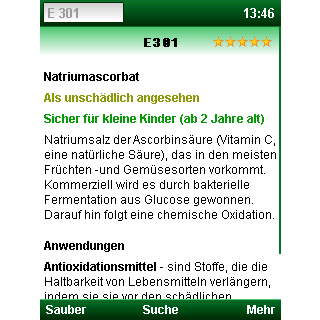 Tags: Food, Diet, Health, Additives, E Numbers, E Codes.